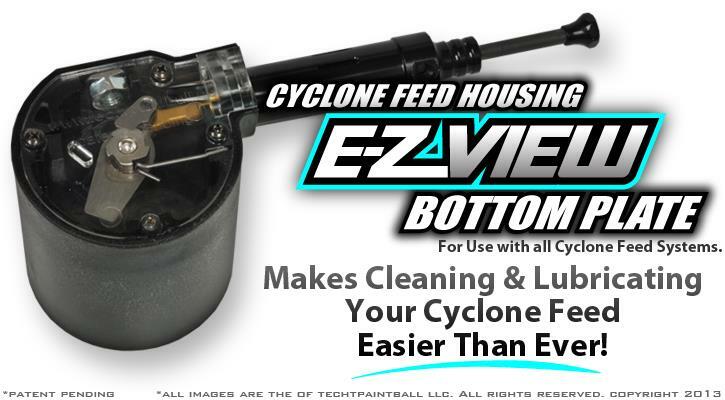 The TECHT E-Z View Bottom Plate allows Tippmann users to easily clean and lubricate thier cyclone feed system. 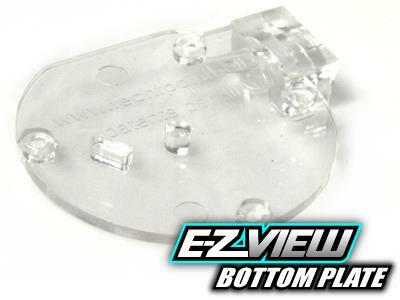 The E-Z View Plate is easy to install drop in replacement for the stock plate. It is made of high impact plastic and can take tons of abuse on the field. 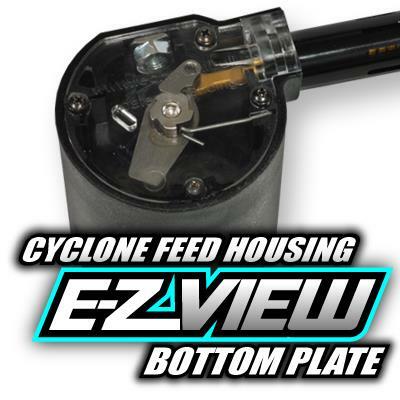 This simple little upgrade can make life so much easier for any Tippmann Operator By using the E-Z View Plate operators can quickly and easily identify cyclone feed operating status- low lubricant, dirt or debris, etc... It's just that E-Z. Super Easy Drop in Replacement.